Now is your chance to own a bluff lot on this amazing mountain top high above Town Creek as it meanders its way through end of the Appalachian Mountains in the Tennessee Valley Divide from High Falls to Lake Guntersville. conveniently located in North Alabama. With views that rival any found in Gatlinburg, Colorado and yes, even West Virginia! Four waterfalls gently cascading over the mountains edge and hiking trails are already in place. streamside picnic area and even a covered bridge to drive through as you enter the community. of the beautiful home sites. Burns Bluff at High Falls is a community designed with nature in mind. special attention given to make your "little cabin in the woods" feel like it is all alone. charm rarely seen in a setting this beautiful. wouldn't you like to also? 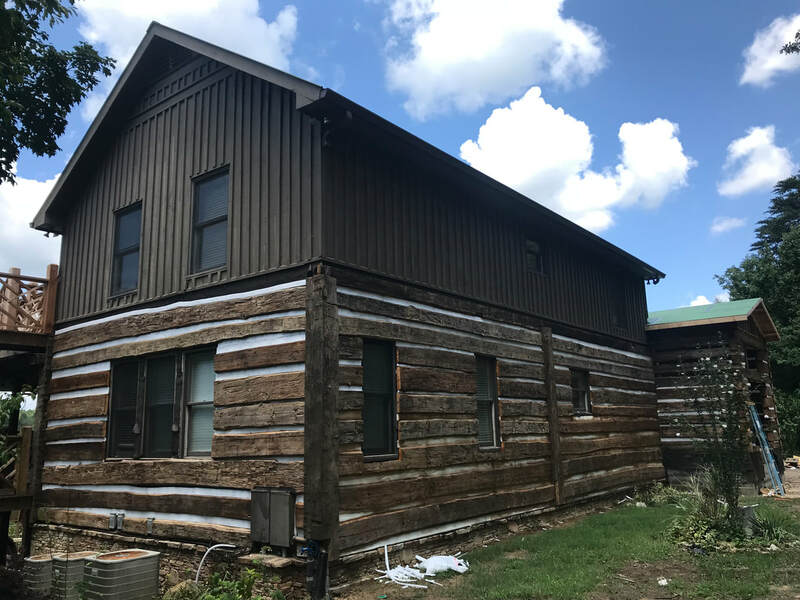 A Restoration Log Cabins and Barnwood Living collaborative community. 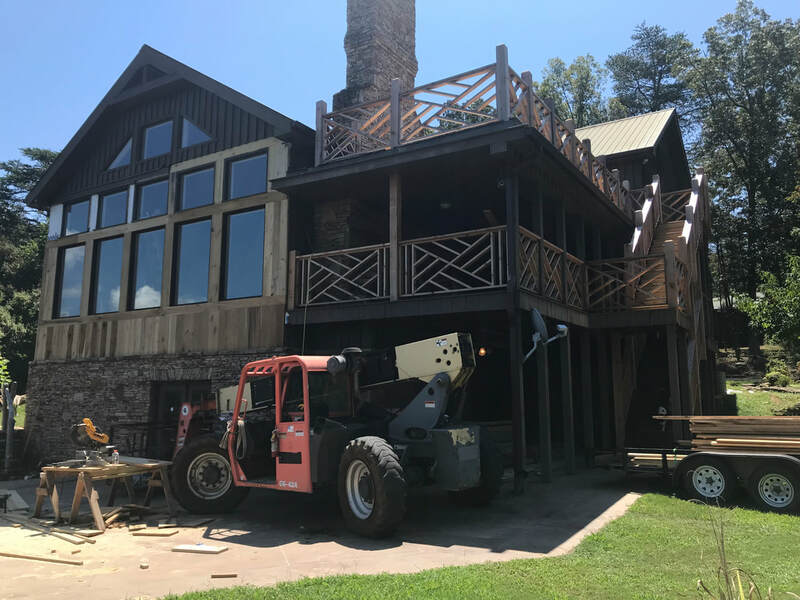 Renovations are underway at Burns Bluff Lodge. 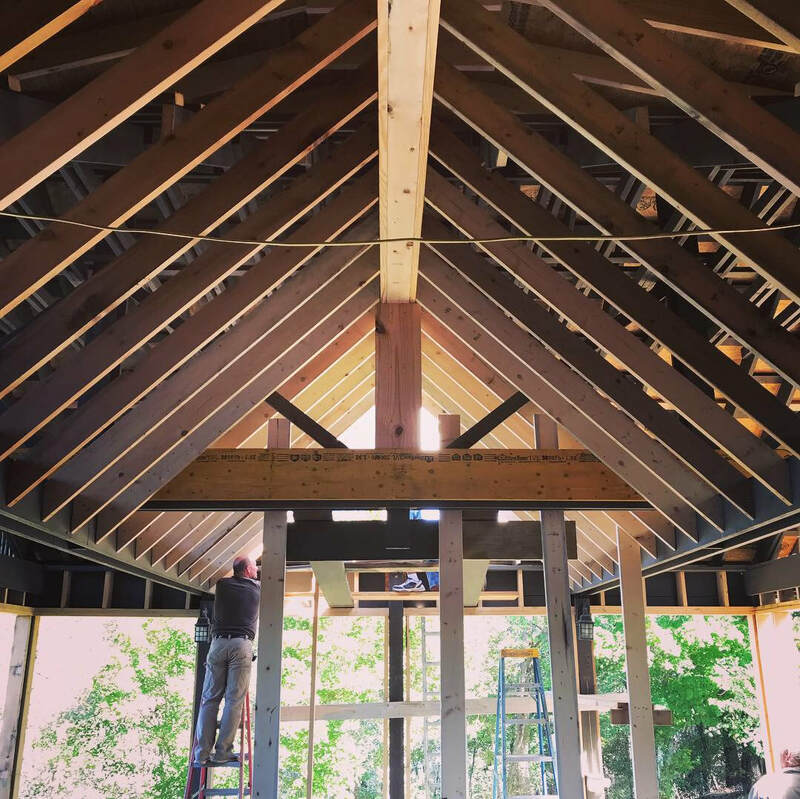 Completion of the lodge is expected by Fall 2019. Burns Bluff Lodge will be a beautiful 6000 sq foot, 5 bedroom, 5 bath lodge home vacation rental to sleep up to 16-18. The perfect spot for your next family getaway or corporate retreat. Renting Eagles Nest and Kennedy as well gives you the option of accommodating up to 28 guests on the mountain. 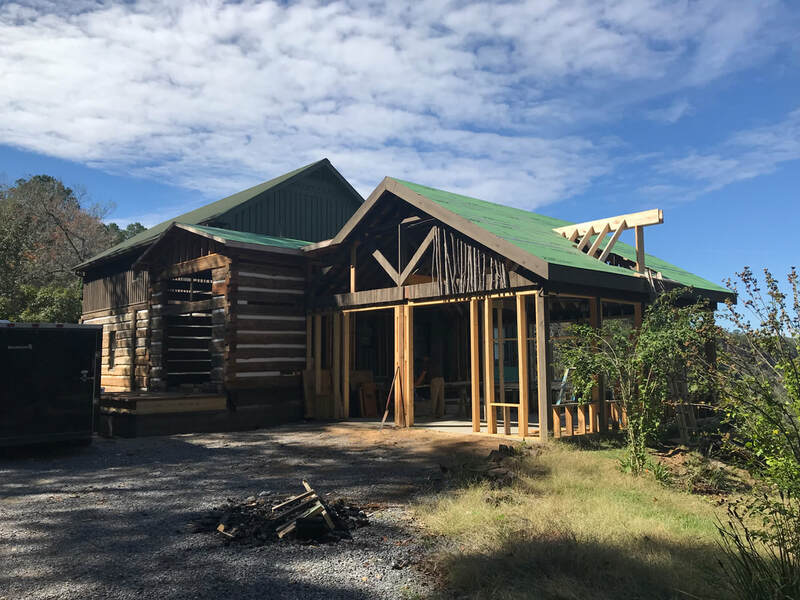 The lodge will have plenty of space for group meals and meetings. Keep checking back for renovation photos and updates on opening info. 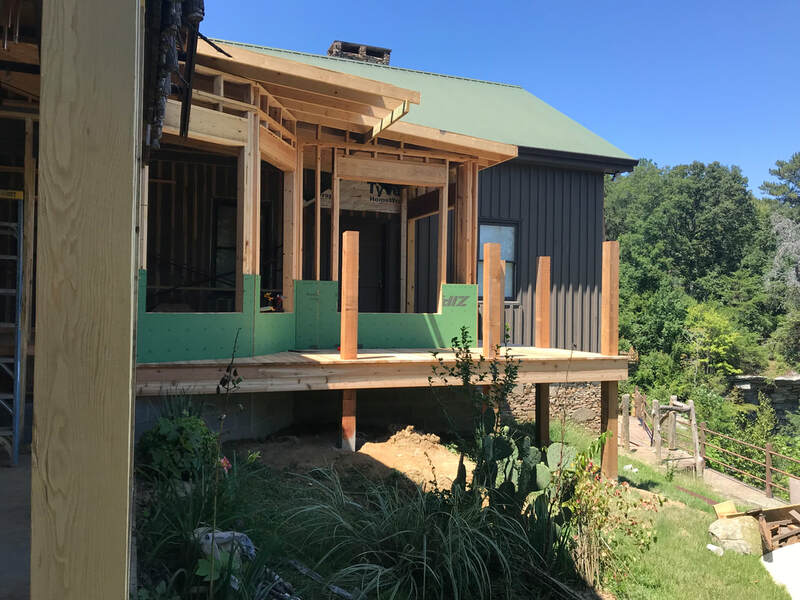 You can also check out our Facebook page, Restoration Log Cabin Rentals or follow us on Instagram at restorationlog1 for more photos of our progress.